Children of China started with two dreams in two different cities at two ends of the world. Alethea Gold, a renound fashion stylist, had a dream she was in China handing out books with lots of children running around her. 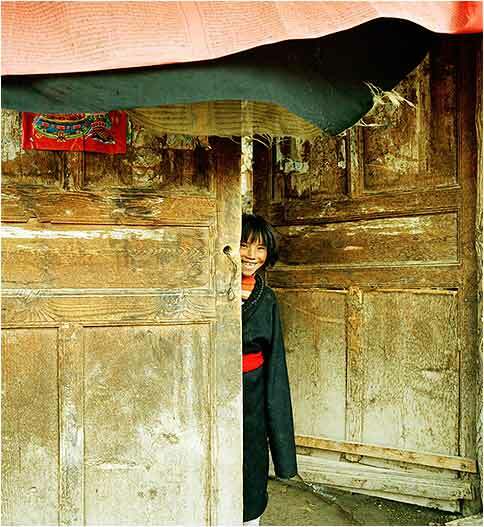 Luca Zordan, known globally as the guru of children’s photography also had a dream that he was in China taking photos of hundreds of children. After working together for many years, their love of children and passion for wanting to make a difference collided and together they created Children of China. Through this journey Alethea met and fostered a young boy who has has helped Alethea and Luca on every step of this book project. Zhou Shiyuan (also known as Shi) lives between Shanghai (his parents home), Beijing where he now resides for work, and in Sydney at Alethea's home. He was 17 when they started this book and is now 27 and an aclaimed artist himself in Shanghai.